Close To My Heart's Workshops on the Go (WOTG) are a great option for scrapbookers. 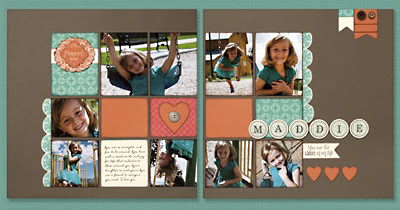 Especially those feeling a little challenged with creating scrapbook pages from scratch. In every WOTG you receive a full level 2 paper pack, coordinating embellishments, an exclusive stamp set, and instructional brochure. 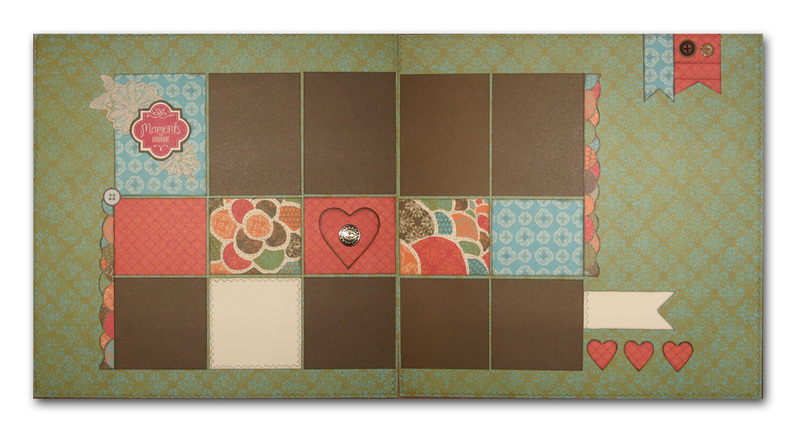 You can make up to four scrapbook pages plus bonus projects are offered for a few more dollars. The Workshops on the Go are simple and fast to complete, but sometimes I find myself wanting to enhance the pages just a little further. On Wednesday I promised to share the enhancements I made to the Stella WOTG. As you can see, just a switch of the background card stock to the colorful and beautiful pattern paper gives the pages a whole different feel. And since I knew I was only making the first two pages in the kit, I didn't have to be stingy with my paper. This also allows me to utilize more of the colorful patterns in the paper pack. My colors look a bit different in this photo (more true) since I took it outside this morning. Be sure to click on the image to get a closer look at all the details. The pages came together in a snap by following the WOTG brochure and it was fun putting my own twist on the use of paper and embellishments. Thanks for stopping in today. 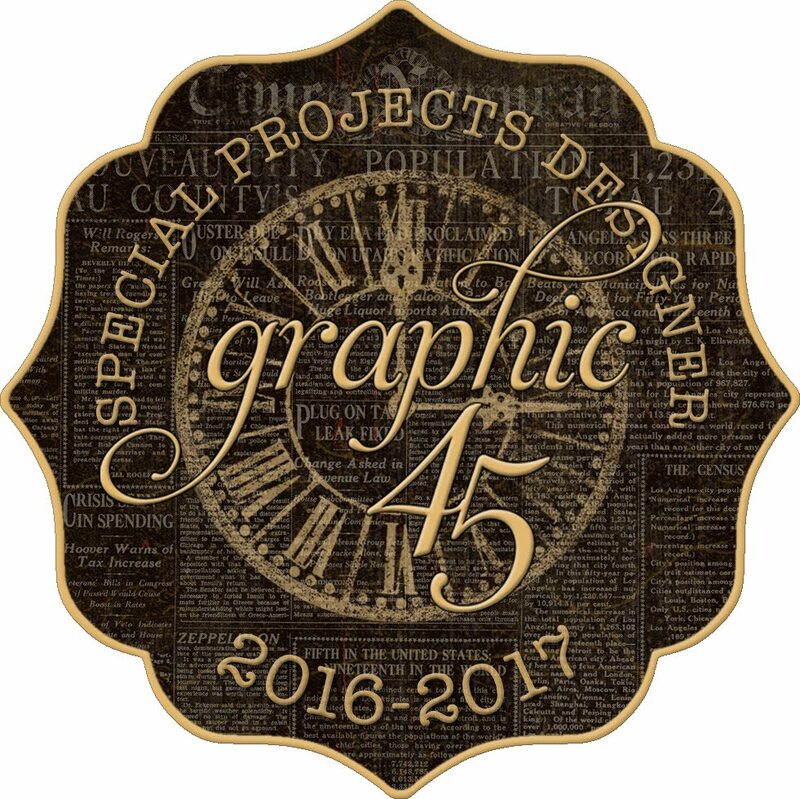 I'll be posting my entries tomorrow for the Graphic 45 Design Team Audition, so stay tuned for that. I've been having a great time with their products and I'm excited to share!! 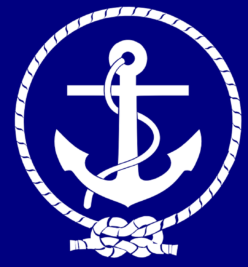 Completely changes the look, much lighter and more colorful!